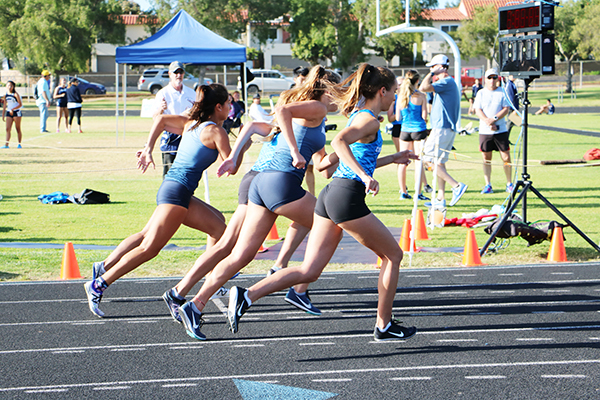 43 of our qualified student athletes represented Corona del Mar HS at the Beach Cities Invitational at Huntington Beach High School this past weekend. The top 8 finishers in each event came away with a medal, and 18 of our Sea Kings and Sea Queens were among them! There is Track & Field practice scheduled for all those athletes who are not away during April 16th-19th. Our Next Pacific League Meet against Woodbridge High School is on Wednesday, April 25th at Woodbridge High School. Bus information to follow. Let us know if you can bring waters/snacks or volunteer to help out on the field.